Keepers of the Wild, a nonprofit sanctuary, is nestled on 175 acres located on Historic Route 66 in Valentine, AZ. Walk thru wild animal park/ sanctuary World-renowned Keepers of the Wild Nature Park. Seen on Animal Planet, National Geographic and Discovery Channel. We invite you for a visit to view lions, tigers, leopards, monkeys, wallabies and many other exotic animals. 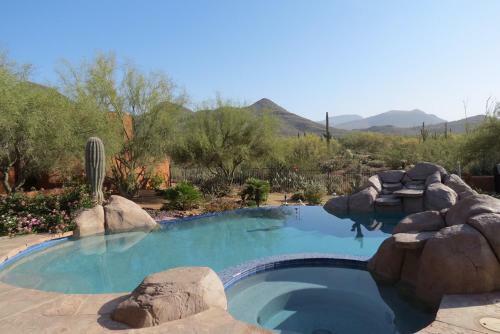 Custom designed Arizona getaways. From lodging to activities Krazy Kyote Activities & Tours Don't Just See The Sights. Experience Them! 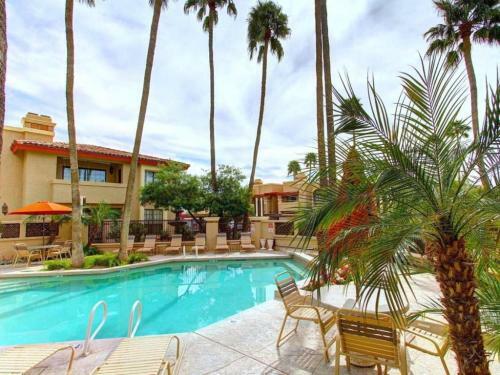 Featuring: * Premium resorts & hotels in: Sedona, Scottsdale, & The Grand Canyon. * Complete Packages: golf, spa, Western Adventures. Unique Spa, specializing in Holistic Pedicures/Manicures Unique Reiki based Spa, specializing in Holistic Pedicures/Manicures, Reflexology, Intuitive Readings, Polarity Therapy, Integrative Energy Therapy, SRT/Spiritual Response Therapy & Meditative Labyrinth. 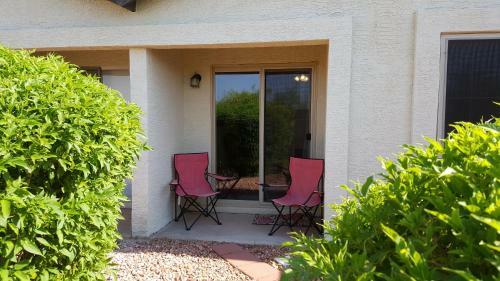 Enchanted Cottage provides private one on one services. Unique Spa, specializing in Holistic Pedicures/Manicures Lovejoy's Enchanted Cottage provides private one on one services. All services will destress and relax you, allowing you to feel centered, balanced and in harmony. The signature Holistic Pedicure is a Pedicure and beyond. It's an experience not to be missed. 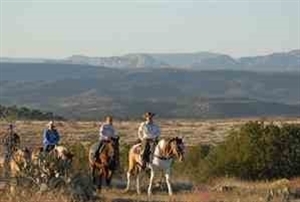 Horseback Rides, Cowboy Cookouts, Located in the Verde Valley at the foot of the Mogollon Rim near Sedona, AZ completely surrounded by the Coconino national Forest..
Horseback rides, cowboy cookouts, guest house Close to Sedona, but a world away! 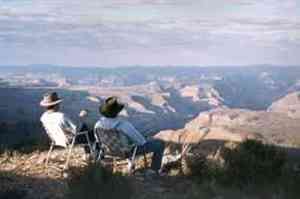 Enjoy our wide open spaces and learn how we work to protect them. Horseback rides and lunch and dinner cookouts on our 110 year old working cattle ranch. Optional stays in our Guest House which sleeps 6. Mission San Xavier White Dove of the Desert is located on the Tohono O'dham Indian Reservation. San Xavier Mission, built in the late 18th Century, has been described as the Sistine Chapel of the United States because of the beautiful Spanish colonial architecture and oclor art which adorns the interior. Hands on Mosaic experiences. 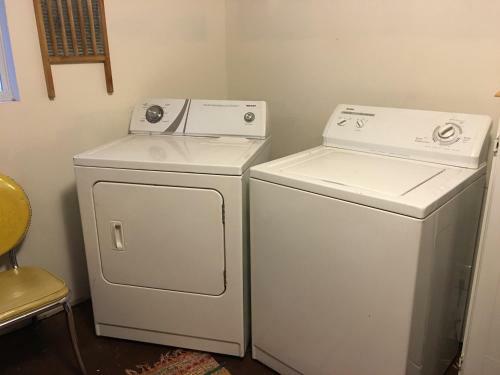 Beginner and intermediate. AZ explore mosaics through interactive, hands on workshops that are project or technically based in a group setting at various locations in Arizona & California. All skill levels- adult earning environment. Custom workshops available, please inquire at info@mosaicguys. 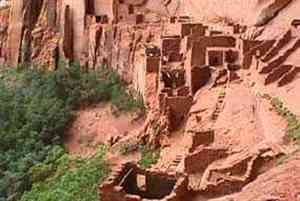 National Park Navajo National Monument preserves three of the most-intact cliff dwellings of the ancestral puebloan people (Hisatsinom). 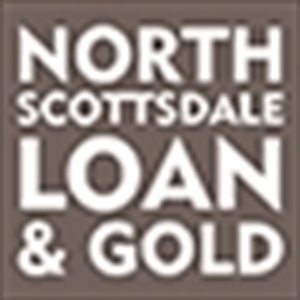 North Scottsdale Loan & Gold is Scottsdale’s premiere shop. North Scottsdale Loan & Gold is Scottsdale’s premiere pawn shop specializing in high-value items. We’re here to offer you pawn loans for watches, including Rolex, and Breitling watches, and will give you top cash for your items. 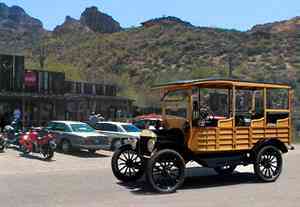 Historic Oatman, Arizona is an authentic western living-ghost town A former mining town located in the Black Mountains of Mohave County, Arizona, Oatman was all but abandoned by the 1960s after the gold mines closed in the 1940s and Route 66 in 1953. The west at its best can only be seen from horseback. On our horses you will experience the rugged beauty of the Black Mountains while riding trails once used by the U.S. Calvary to connect Kingman to Fort Mohave. 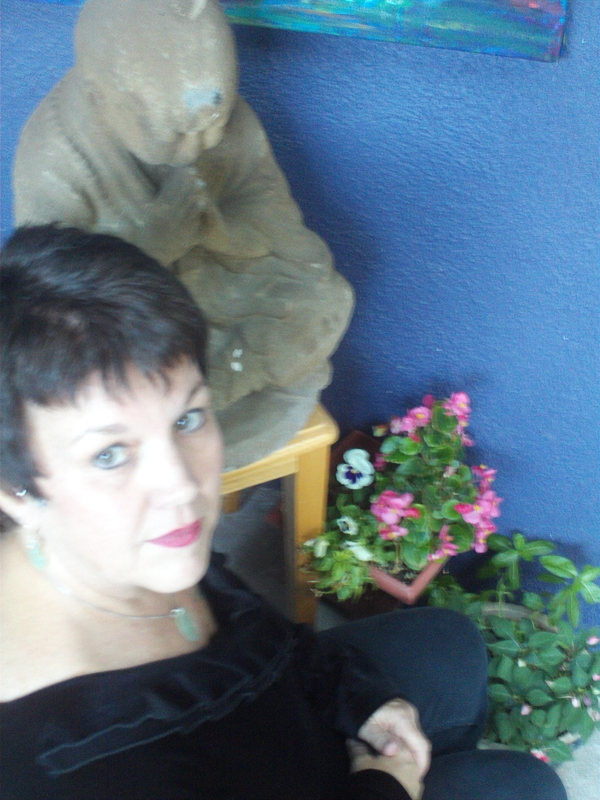 Intuitive readings, energy balancing, Vortex tour packages. 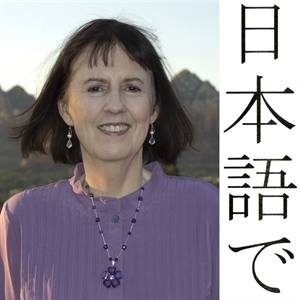 Only in Sedona/Sedona Psychic Wisdom offers intuitive readings & counseling, Reiki energy balancing and Vortex tour packages in Sedona, Arizona. All services are with Kavitaa from Britain, an experienced reader, counselor, energy worker and tour guide. National Monument Parashant National Monument, located on the northern edge of the Grand Canyon was established by presidential proclamation on January 11, 2000. 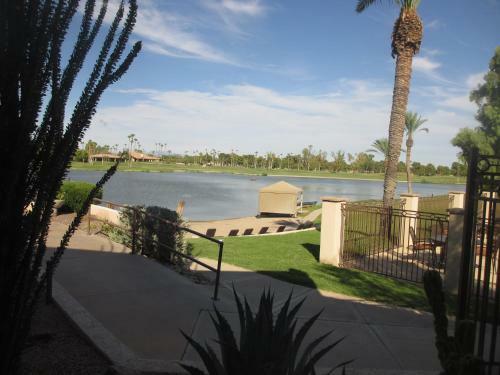 Discounted Tickets for Tourism Guests of Arizona Embrace your opportunity to experience the excitement and energy found at a fast paced Phoenix Suns basketball game while you are visiting beautiful Arizona. The Phoenix Suns have a very special offer available to our visiting travel and tourism guests.